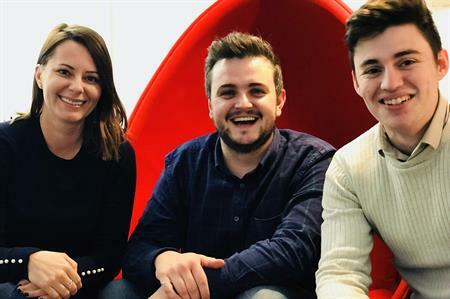 Conor Harte, Katarina Poznickova and Anthony Henry are the latest recruits at the events agency. Live Union has upgraded to a larger office in Soho and recruited three new members of staff. Conor Harte has joined as account manager from advertising body the IPA, bringing experience in managing content. Production manager Katarina Poznickova bolsters the agency’s in-house production team and Anthony Henry joins as a graduate designer from Brighton University. In addition, Phil Andrews has been appointed as non-executive director. Andrews has considerable agency experience, having founded direct marketing agency Partners Andrews Aldridge and been COO of Engine Group. "Not only has our client base grown rapidly in recent months but business events are evolving at an incredible pace," said Steve Eakins, managing director of Live Union. "Welcoming such talented new people into Live Union ensures we continue to innovate the way we design and deliver live experiences."